Actors Hrithik Roshan and Yami Gautam are currently busy shooting for filmmaker Sanjay Gupta's Kaabil. And the latest update around the film has it that Gupta has wrapped up shooting a substantial portion of the film. As the film gears up for a 26 January, 2016 release, the shooting is expected to be completed by September end. If media reports are to be believed, the makers are set to recreate yesteryear's classic, Sara Zamana from Yaarana for the thriller. 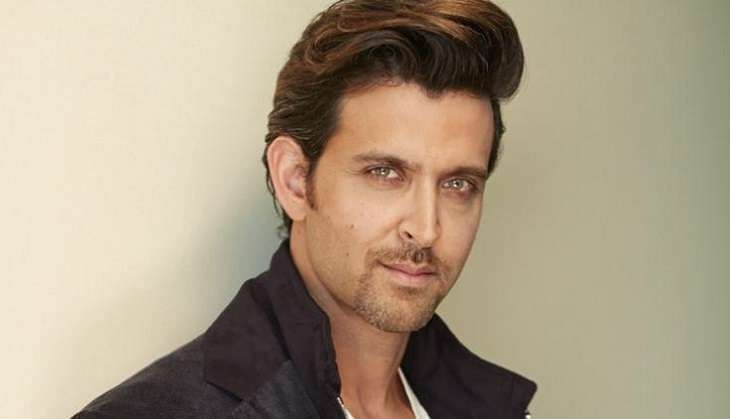 Apart from Hrithik Roshan, the makers are looking to rope in another A-List actor to be a part of the song as well. The song will be used as a promotional material for the film. In Kaabil, Hrithik Roshan will essay the character of a visually impaired person who wants to avenge his girlfriend, Yami Gautam's death. Produced by Rakesh Roshan, Kaabil will clash with Shah Rukh Khan's Raees at the Box Office.